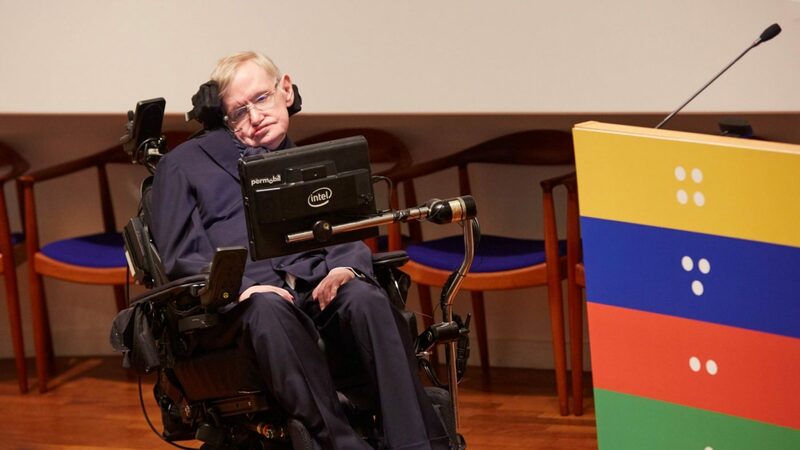 Acclaimed physicist Stephen Hawking has highlighted the pioneering work of his father, Dr Frank Hawking, at a Sightsavers event to mark the one billionth treatment for neglected tropical diseases (NTDs). Speaking at the event, which took place in Cambridge in the UK on 12 December, Professor Hawking said: “Today we are here to celebrate delivering one billion treatments for NTDs – a monumental milestone few health programmes have achieved, both in terms of scale and level of success. In the 1950s, Frank Hawking was one of the first people to conduct research into and develop treatment for an NTD known as lymphatic filariasis (LF). The preventative chemotherapy drug diethylcarbamazine, which he developed, is still widely used today. Professor Hawking said: “My father’s work into NTDs many years ago highlighted that this is an important area where we must be placing focus. Also speaking at the event was former US president Jimmy Carter, who founded the Carter Center, which works to control and treat NTDs. Carter said: “Sightsavers has been a valuable partner with the Carter Center in the fight against trachoma and river blindness in Africa. International Development Minister Lord Bates’s speech focused on how NTDs affect the poorest and most marginalised people. “Britain is leading the way by protecting millions of lives from being blighted by them,” he said. 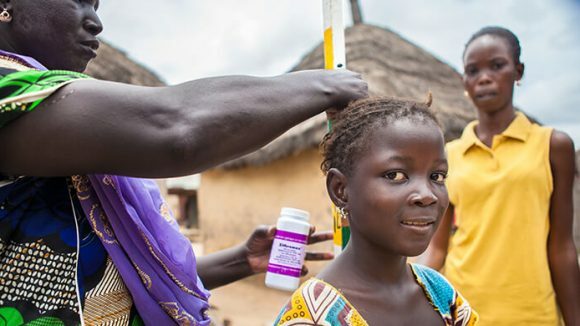 “One example is how UK aid is helping to eradicate Guinea worm globally. 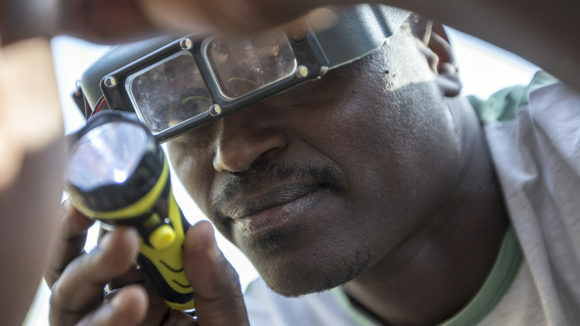 Sightsavers CEO Dr Caroline Harper said: “Delivering one billion NTD treatments would not have been possible without the support of our many partners around the world. Each and every one of them has helped us make an enormous impact on the people that our programmes reach. Watch the video below to see the billionth NTD treatment being delivered to Dorcas, a seven-year-old girl in Nigeria. 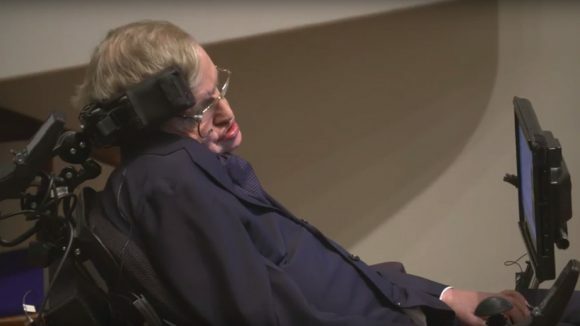 Watch Professor Hawking’s speech in full. 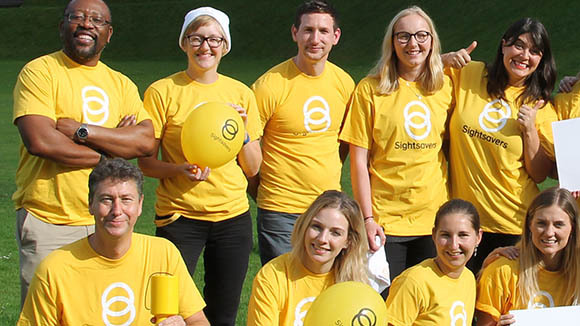 The physicist will lead global celebrations to mark the one billionth treatment that Sightsavers and partners have delivered to tackle NTDs. 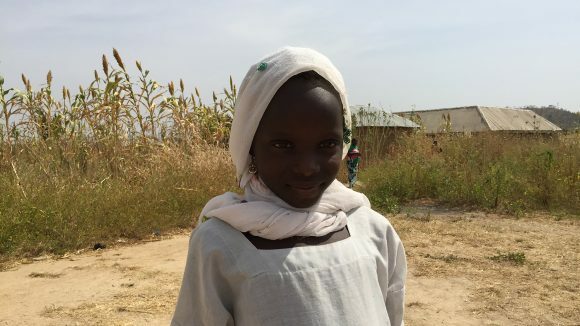 The billionth treatment was administered on Thursday 16 November to a seven-year-old girl named Dorcas, who was at risk of NTDs in Kaduna State, Nigeria.